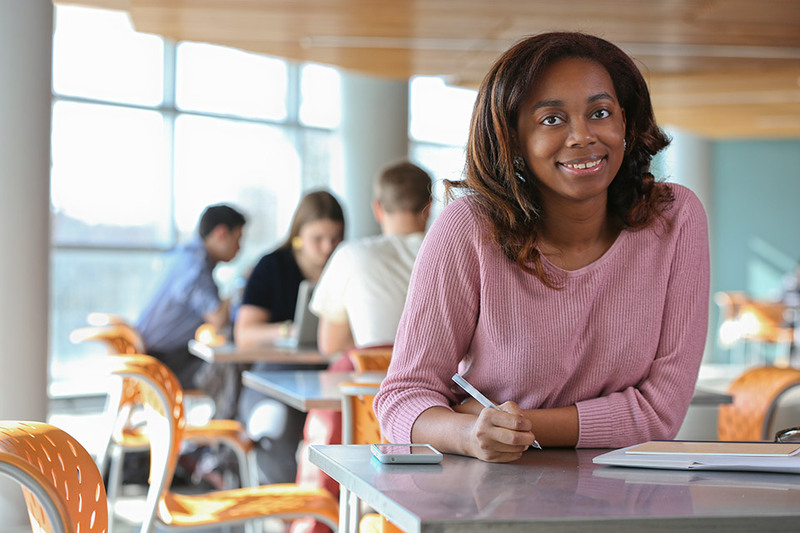 “I actually came to Brandeis for the HSSP program,” said Danielle Gaskin ’18. 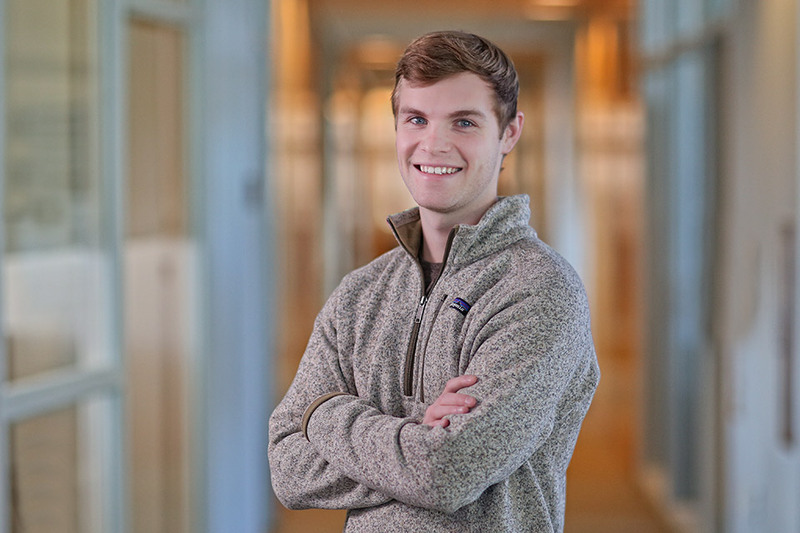 “I also knew I wanted to go into Global Studies, so the interdisciplinary factor to HSSP really stuck out to me." 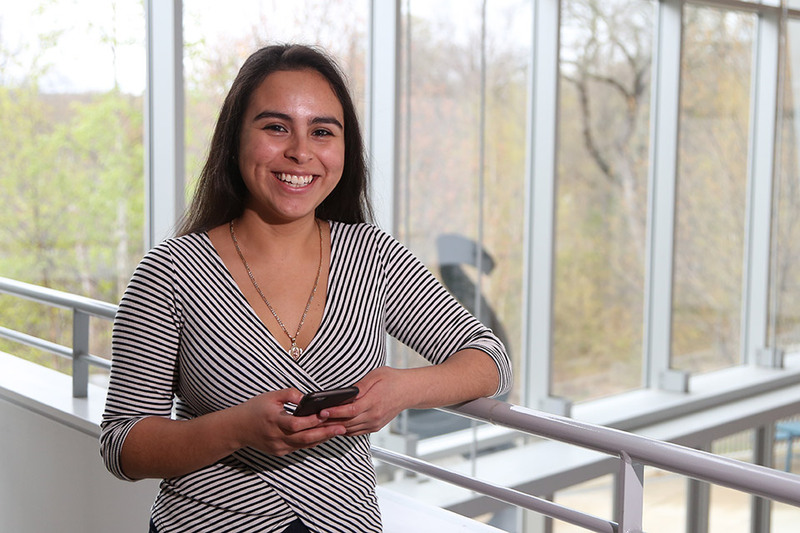 Anna Kominsky Scholar Liset Hernandez ’16 has made a difference in the lives of people with special needs by influencing disability policy. 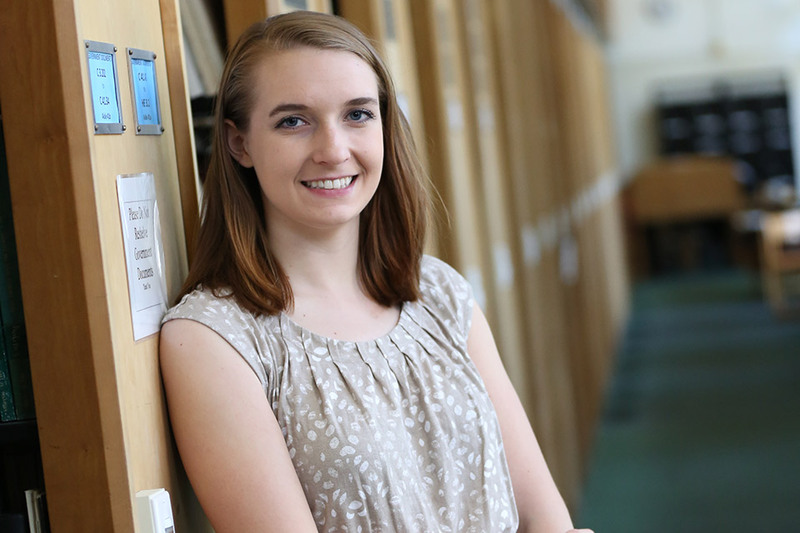 Madeline Engeler ’16 spent her time at Brandeis researching head and brain trauma — and studying abroad in India. 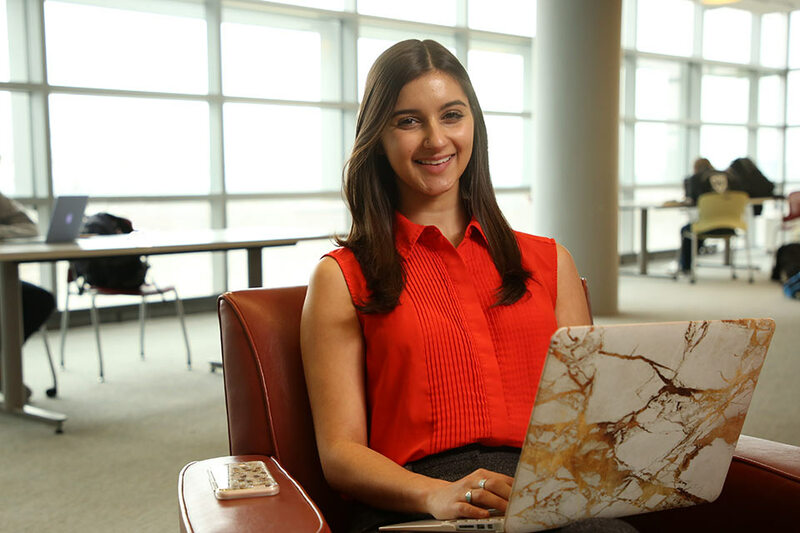 Health: Science, Society, and Policy (HSSP) is an interdisciplinary undergraduate program that draws from three of the major strengths of Brandeis: the life sciences, the social sciences of health, and the health policy of the Heller School. There are few programs like HSSP in the country; the emphasis is studying multiple perspectives on health and healthcare. 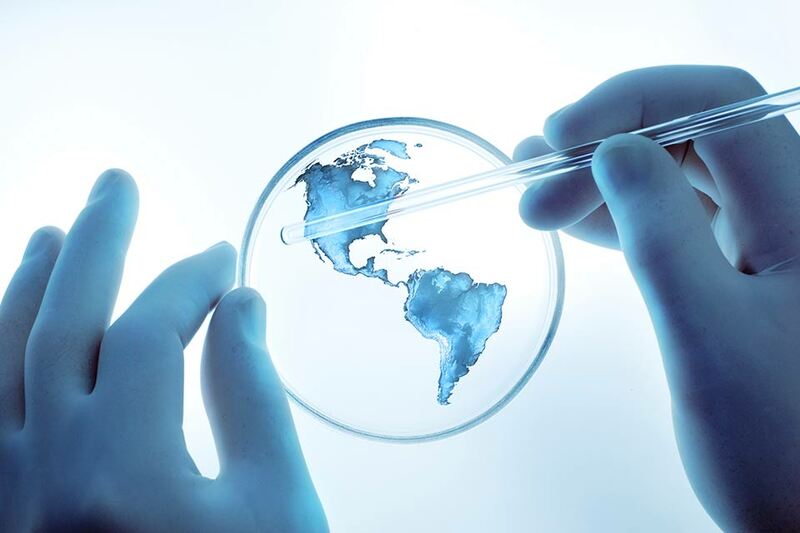 The many disciplines of HSSP contribute to our current understanding of human health and disease. This program will help students understand the biological underpinnings of health, illness and disability, as well as their social, political, legal and economic dimensions. International cases and examples are integrated into the study of these issues in the United States. Students may choose to earn a degree in HSSP as either a Bachelor of Arts (BA) or a Bachelor of Science (BS). Students may also choose to minor in HSSP. By undertaking this broad, interdisciplinary study of health, students prepare themselves for a variety of educational and professional opportunities. Learn how to declare (or change) your HSSP Major or Minor. Graduates of the HSSP program go on to careers in the fields of medicine, dentistry, public health, clinical therapy, social work, genetic counseling, biomedical research, law, social policy, and public service — among many others. 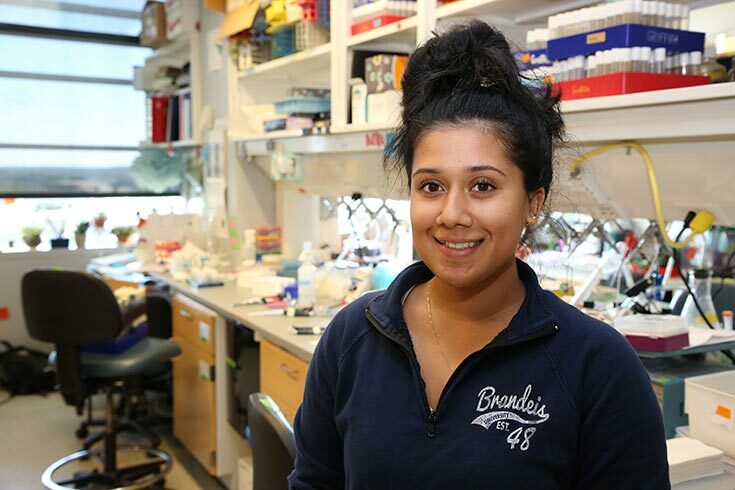 What’s it like doing research as a student in the neuroscience lab of a Nobel Prize winner? Several Brandeis undergraduate and graduate students summed up the experience: thrilling.